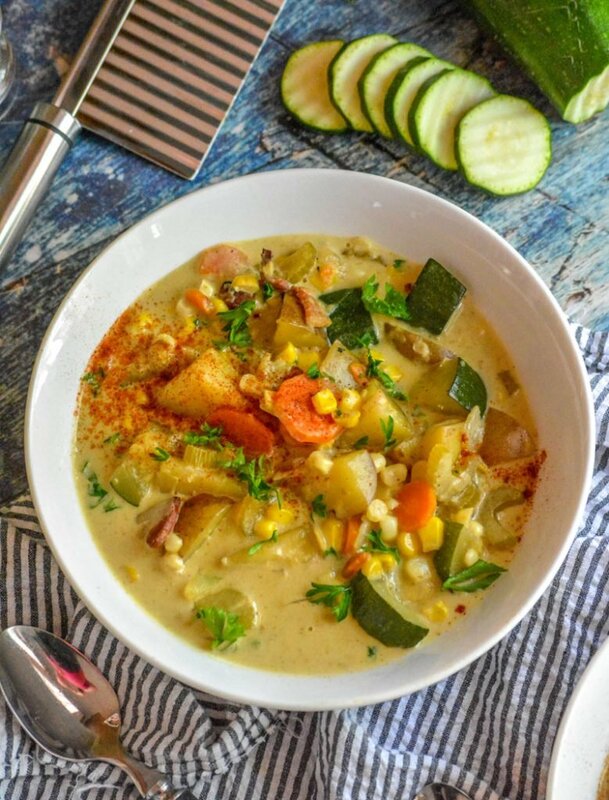 A quick and easy meal, this sweet & savory Zucchini & Sweet Corn Summer Soup is the sleeper meal that you didn’t know you’ve always needed and wanted. Breakfast doesn’t have to be boring just to be good for you. 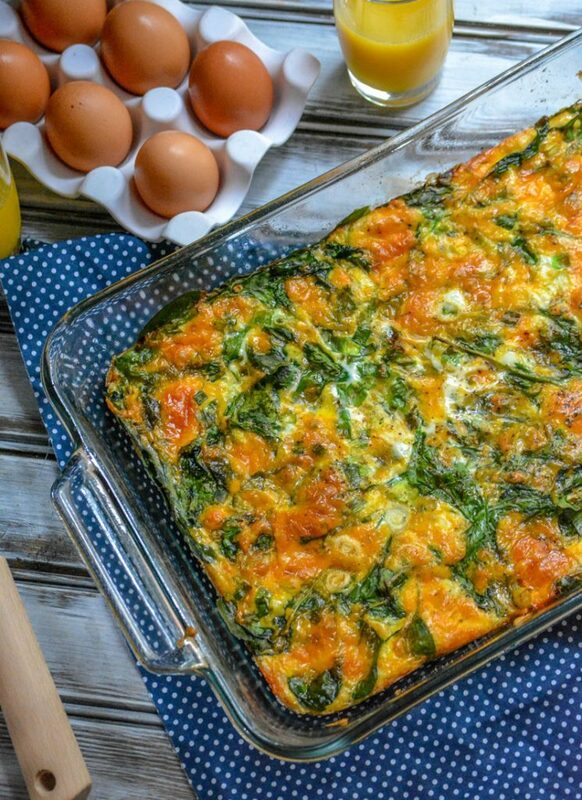 With this Spinach And Cheddar Egg Bake you can get an extra helping of leafy greens into your day, that everyone will actually love eating. It’s good food, your whole crew’s guaranteed to feel good about eating! Got 15 minutes? Got some fresh zucchini & white onion? 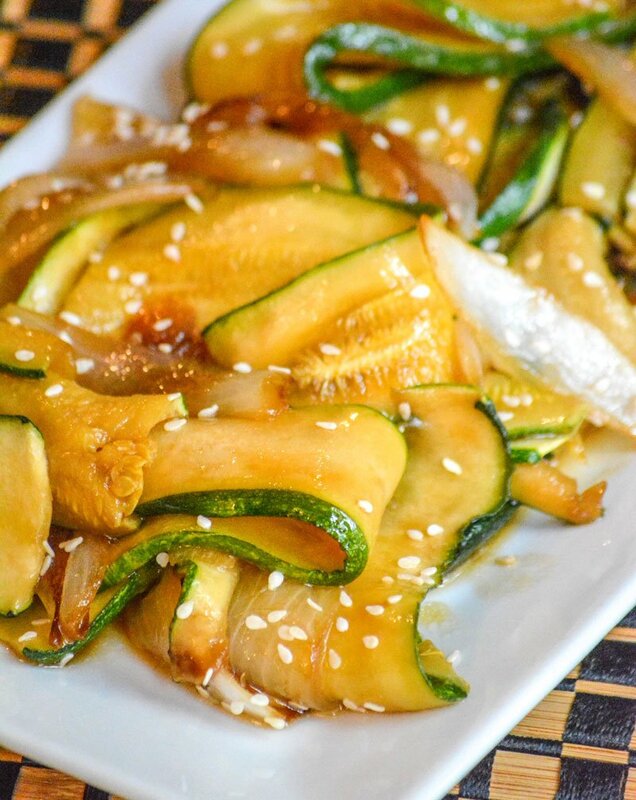 Then you’re ready to get your Asian veggie fix, at home, with these yummy Japanese Steakhouse Hibachi Style Zucchini & Onions. Looking for a new way to fix asparagus? 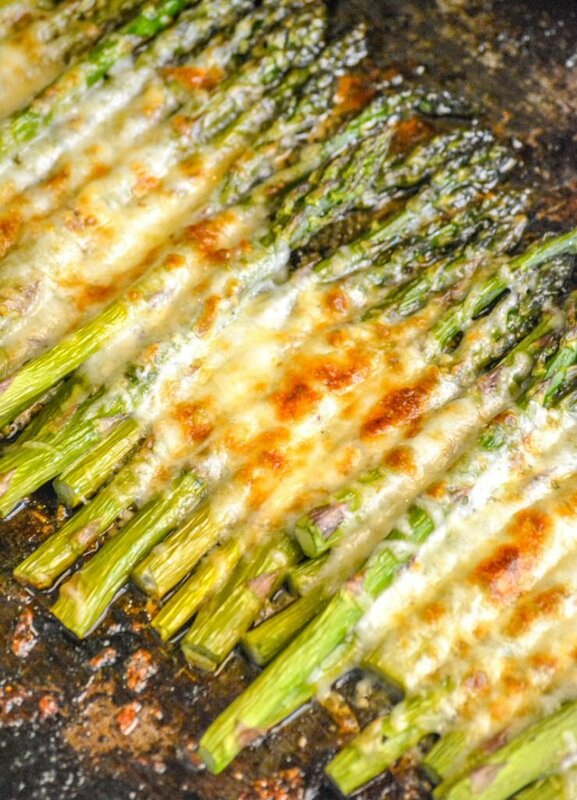 This Garlic Roasted Cheesy Sheet Pan Asparagus is made on a single pan, within 20 minutes, and comes out perfect every single time. 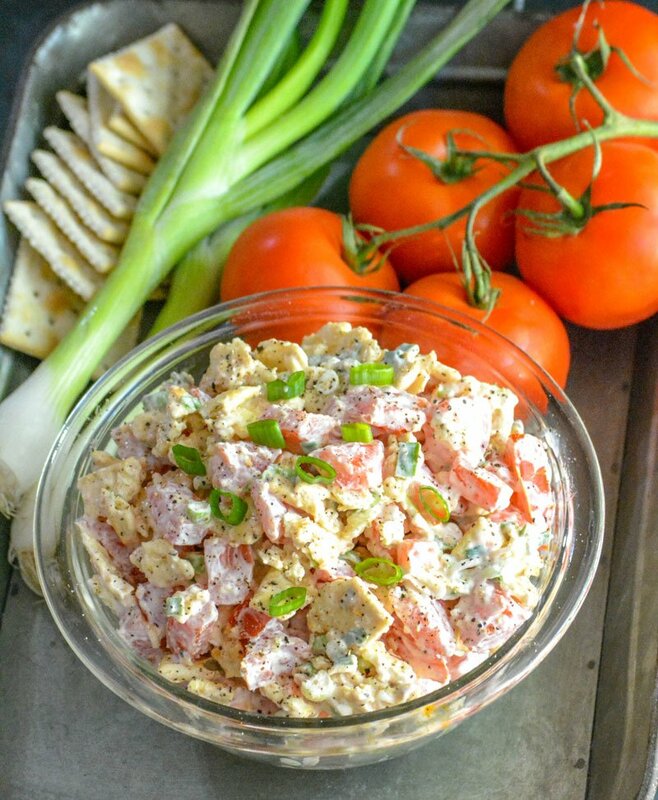 It’s a sure side dish to turn just about any meaty meal into a hearty dinner. This is not your Grandma’s creamed corn. This version is sweet, smokey, and infused with a heady combination of roasted jalapeno and tangy cheddar. 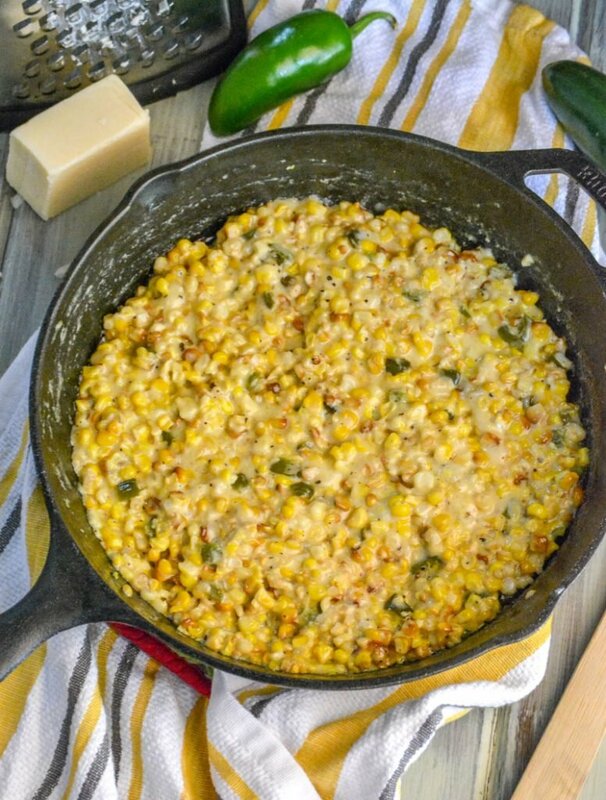 Smoked Jalapeno Cheddar Creamed Corn is a must have side to your favorite smoked meat, making for an easy & complete meal. Sometimes the simplest dishes are the best, and nothing is more true than early in the morning. 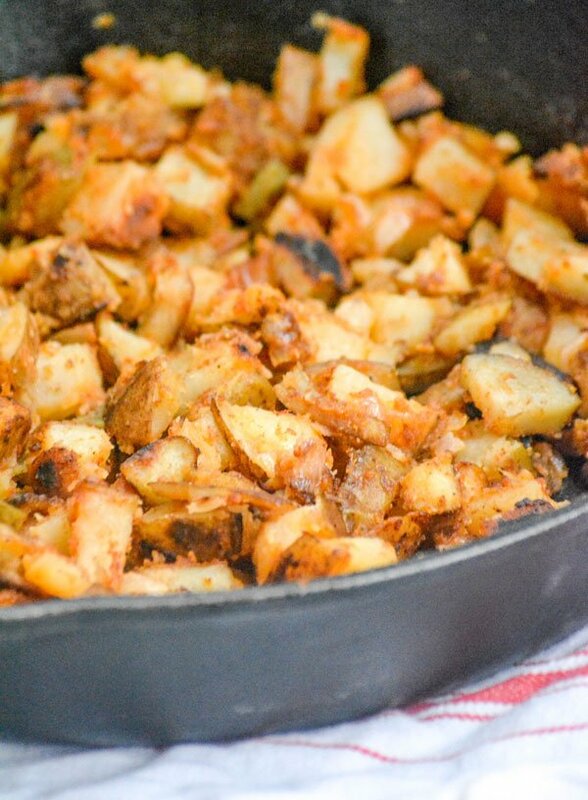 These Diner Style Home Fried Breakfast Potatoes are a quick & easy side to fry up, and pair perfectly with just about any of your favorite breakfast entrees. Crisp green stalks of fresh asparagus are a staple of the Spring and Summer grilling season. This Grilled Caesar Asparagus is a perfect side dish to any grilled entree, or a light healthy meal all on it’s own. 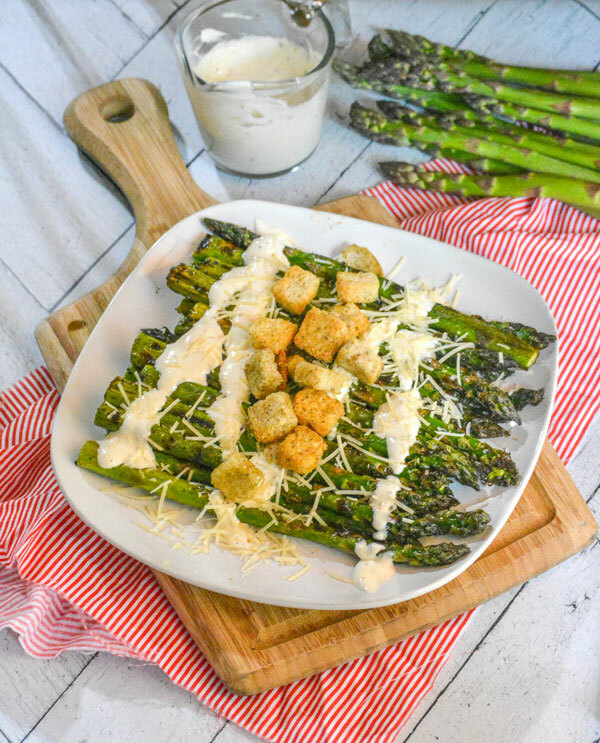 On top of being the best, easiest grilled asparagus ever- this healthy version is taken to new heights when served drizzled with creamy Caesar dressing and sprinkled with shredded Parmesan cheese. 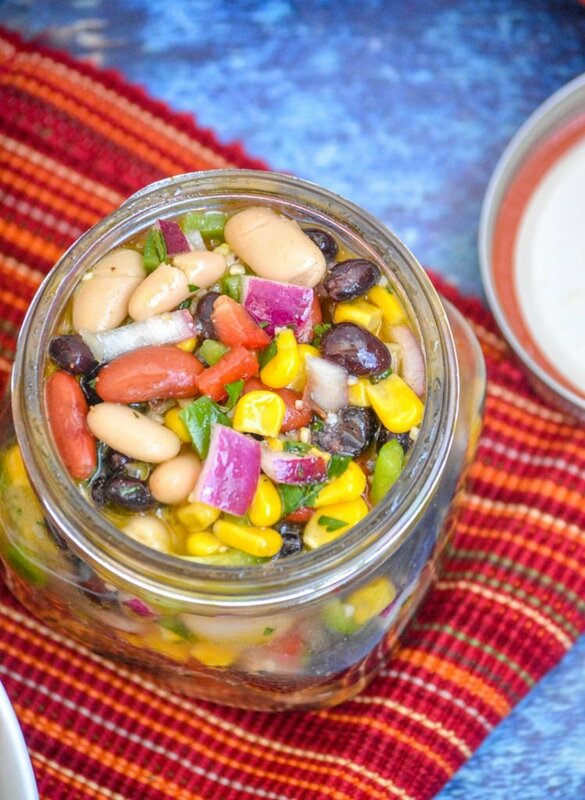 Making your favorite snack is easier than you think. Sneaking a generous helping of healthy greens into this protein packed snack, this Homemade Broccoli Hummus Dip is seasoned with garlic and several other spices for a perfect blend of rich, creamy, dippable plant-based goodness. 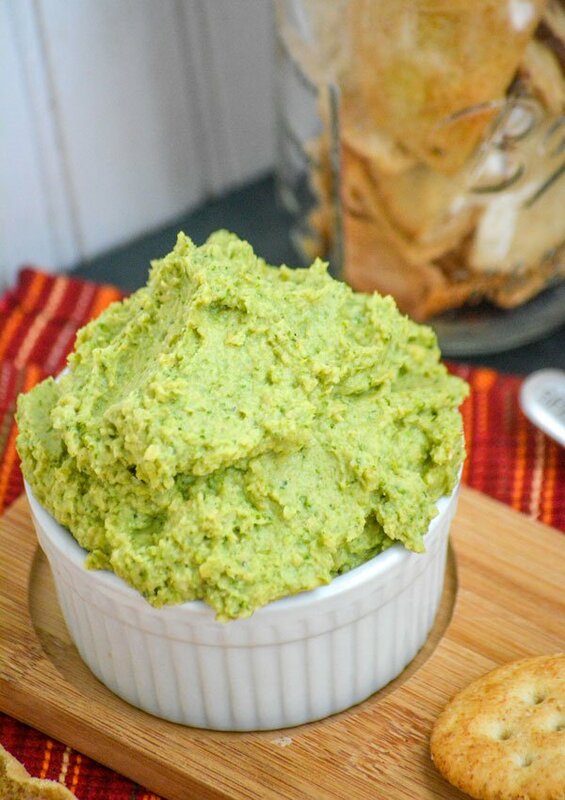 If you’re looking for a healthy snack, that your kids will actually eat, where you can pronounce all the ingredients- this healthy green Italian Nonna’s spin on hummus is the dippable answer you’ve been looking for.